Maryvale Hall is a community initiative and is managed by a small voluntary committee. All care and maintenance is also managed by volunteers with tradesmen engaged when required. This hall is the Hub of the community, used for meeting, group activities and celebrations in the area. From the Maryvale community – we are very proud of our hall! Our Hall is located at 33 Taylor St Maryvale Qld 4370 it is the main loop street off Cunningham Highway. Our hall has disability access. 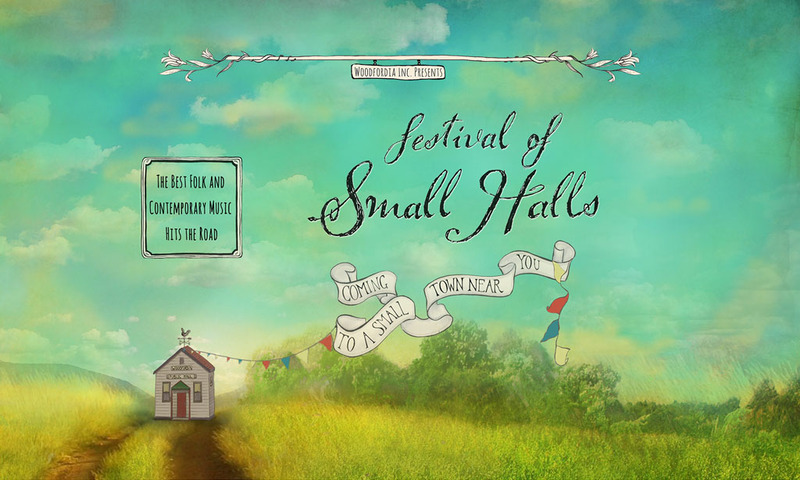 Festival of Small Halls Maryvale will be supported by Trinny Boo and trio Kezzi, Shazza and Di . Trinny Boo is 12 years old and loves singing, drawing and learning how to play musical instruments. 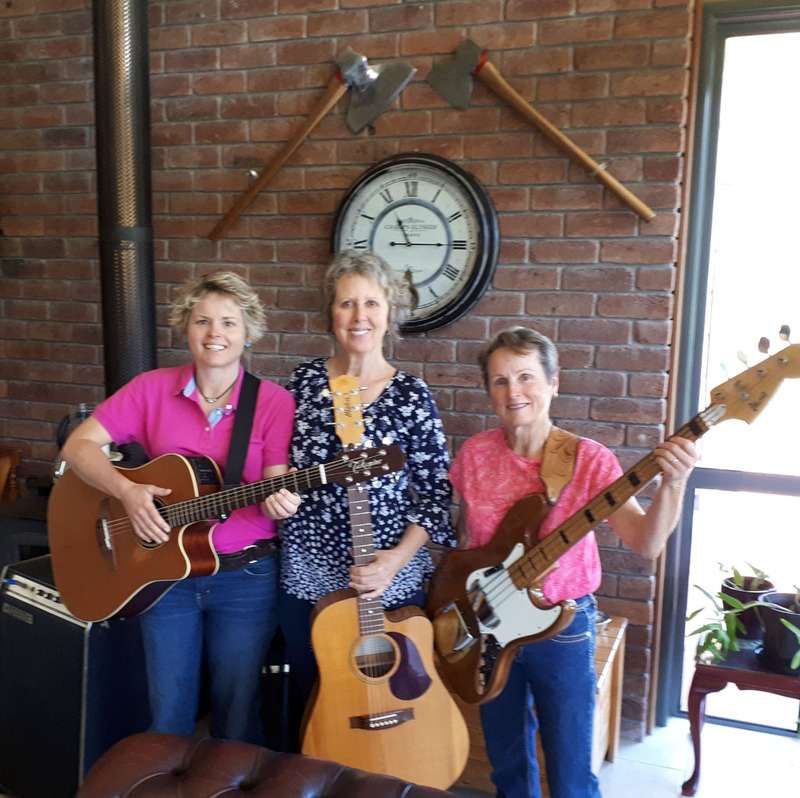 Kezzi, Shazza and Di are three mates with a sound you won’t want to miss!